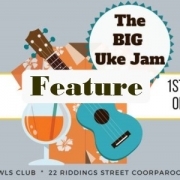 The BUMS Big Uke Jam at Coorparoo was attracting over 100 participants as far back as 2010. The smallish photographic studio at the rear of ‘HOOK Ads’ was gradually becoming too small to accommodate a growing number of jam goers. 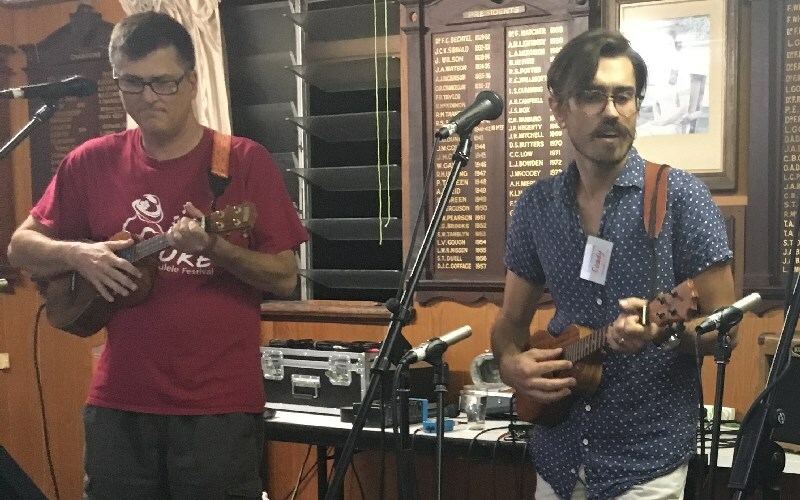 By pure chance Dixie Scully was at the Coorparoo Bowls Club (CBC) one day, and to cut a longish story short, it transpired that the CBC was available for gatherings and had food and beverages available as well. Bonus!! Without further ado BUMS moved from Bowen Hills to the Coorparoo Bowls Club, and we haven’t looked back since. Initially members jammed downstairs in the bar area but quickly outgrew that space. 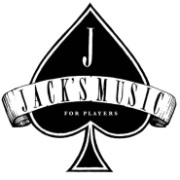 When the jam regularly drew over 100 players, the committee negotiated to move upstairs. 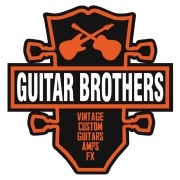 The CBC has since become ‘BUMS HQ’ and remains the ‘flagship jam’ venue. 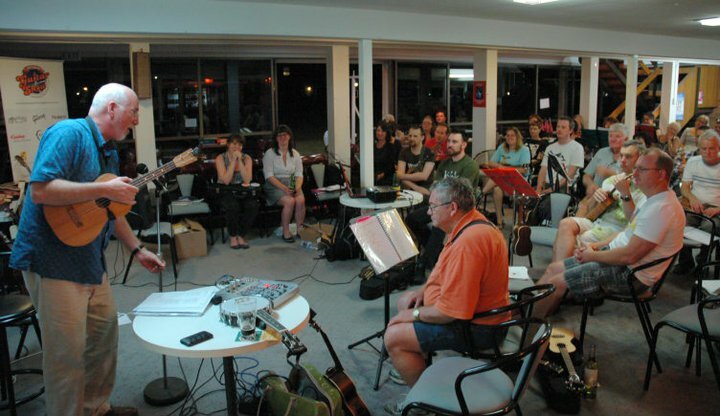 Bruce Uhlhorn leads the February 2010 jam downstairs at Coorparoo. Bruce Uhlhorn, Milton Scully, Kahiwa Sebire and Garry Collins led segments of the jam. 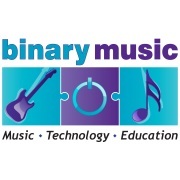 Garry created the BUMS songbooks that were used before the money earned by the Performing BUMS funded an AV set up that allowed the set leaders to project songsheets for viewing, and be amped and miced for volume. In the early days, Jimmy Hooper and Michael Madden were regular open mic performers. Eventually, Milton Scully became the main jam leader. Michael Willimott took over when Milton and Dixie joined the ‘on-the-road-again’ grey nomad brigade. Peter McMeel introduced the 6:30 beginners group in about 2011 to cater to the growing numbers of beginners attending the jam. Many BUMS have shared the role since then, including John MacMillan, Michelle Paddy, Marg Renwood, Keryn Henderson, Garry Collins, Chrissy Heinrich, Ian Phillips, Steve Sandilands and Amanda Allwood. In about 2013, the role of jam leader was made more manageable by inviting individuals and groups to lead a set each, instead of the jam leader being responsible for all three sets. 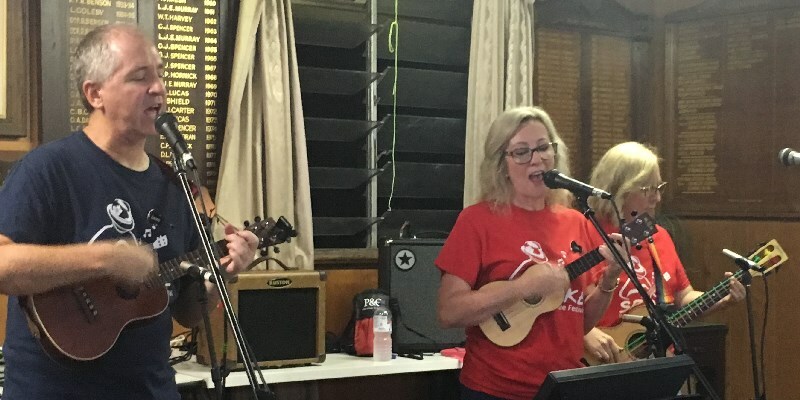 Now the Coorparoo jam enjoys a wide variety of set leaders and open mic performers that present a diverse range of music. 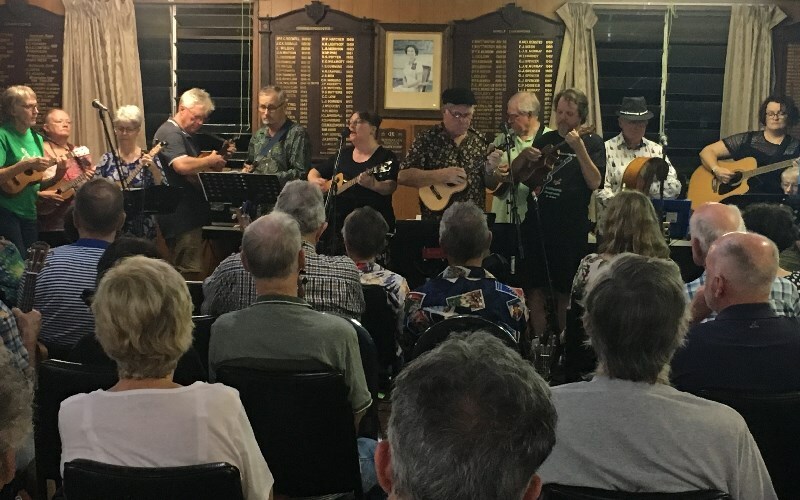 The February 2019 Coorparoo Jam was no exception. The evening began with Amanda Allwood’s 6:30 beginners group. Then Steve and Darrel filled a ‘technical difficulties’ gap in the program with an impromptu open mic performance of Cold Chisel’s song, Ita. David Pedler and Lyn Lucas began the jam proper by leading a fantastic Beatles tribute set. The Beatles songs always seem to ‘strike a chord’ with jam-goers, and this set was no exception. Set 1 with David, Lyn and Cath. Peter Ransom presented a surprise set for open mic with his usual eclectic but tuneful numbers from the past. Toowong Irish Group leads Set 2. Then Coorparoo went Irish! 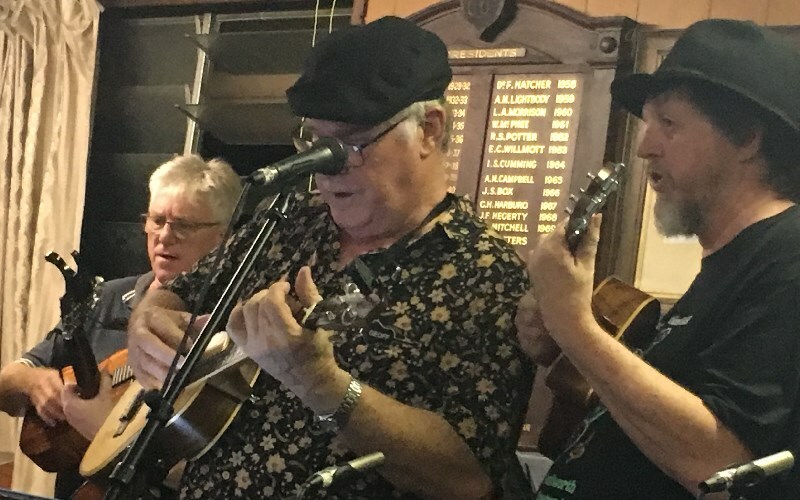 Peter McMeel, his mate Brendan Williams and the Toowong Irish group ran a stirring and toe tapping Irish set, as a prelude to their Celtic music workshop at Zillmere. The jam closed with an energetic set of contemporary popular songs by Coady & Adrian (code name Coadrian), with the indefatigable ‘Jazz Hands’ Cath McCourt on ubass. 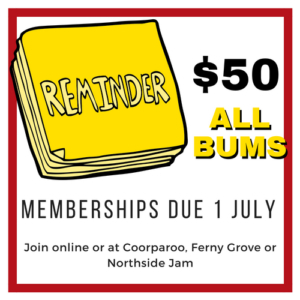 The Coorparoo Jam continues to delight our members and visitors. A big thank you to all the Coorparoo regular set leaders and jam coordinators who’ve kept the ball rolling and the music playing for the past 9 years — Milton Scully, Michael Willimott, John Henderson, Lindsay Ball, Blair Marks, David Hethorn, Ian Phillips, Rob Carlyle and Max Borchardt to name a few. And thanks to our ubass players for keeping us in time. 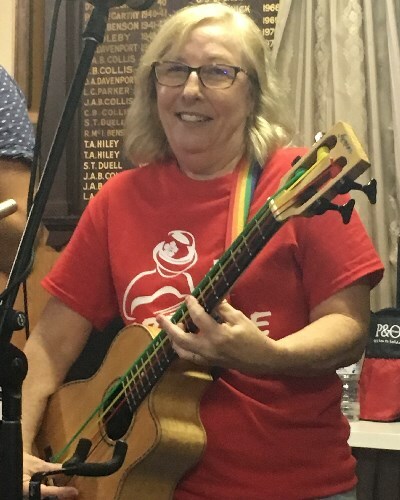 Once the sole province of Cath McCourt, thanks to Cath’s excellent tuition and generous sharing of knowledge, we now have many ubass players to help lead sets at BUMS jams. If you’re planning a night out on the 1st Wednesday of the month, join us at Coorparoo. Everyone is welcome! 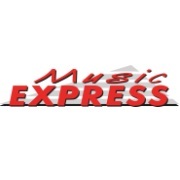 Members free, visitors $5. 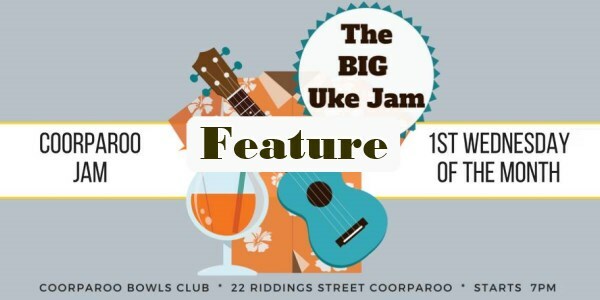 And … if you don’t own a uke, you can borrow a ‘club uke’, to jam along.